There is always something going on in and through newLife. We are a busy bunch of people – both within a church setting, community projects and in society at large. So wherever you are from and whatever your background there is sure to be something worthwhile for you to be a part of. If you want to develop your understanding of the Christian faith or if you want to get your hands dirty and volunteer in a team – we want to help. 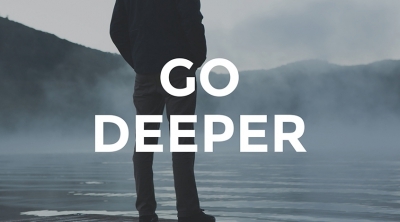 Here are some ways you can take your next step within newLife. 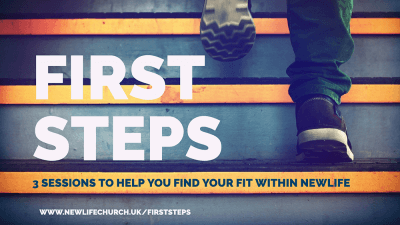 First Steps is the best way not only to find out about newLife but also find your place within newLife. 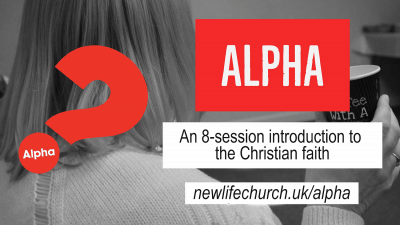 newLife is a large church and is very active within our church setting and within local community. Perhaps there is something going on that suits you perfectly. If you’ve not been to a first steps gathering before or if you know little about newLife, our history and our vision then this is for you. The 3 sessions take place on consecutive Sunday lunchtime every three months or so. 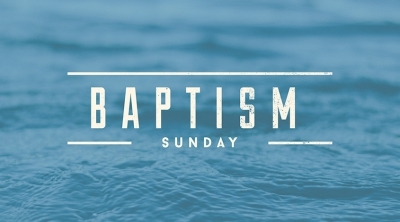 Session One of this 3-part course is a tell-all about newLife. Session Two helps you discover your own gifts, talents, skills. Session Three is designed to bring the first two sessions together and see if there is a way that your gifts can find a home in newLife. It’s a fun and inspiring course, with food included. Do sign up. 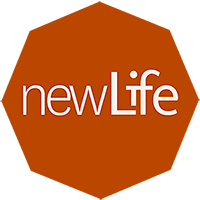 newLife is a church of Small Groups. We have over 20 small groups in Scunthorpe alone. Each of our Small Groups has a distinct flavour. Some tend to gather people with particular interests or causes. Others are for men or women or youth. Still others are mixed and the only “interest” is in helping people grow in their faith. All of our Small Group Leaders meet regularly and are committed to helping draw people closer to Jesus in a relaxed and friendly manner. Email us if you are interested in finding out more. We’re so happy about people feeling like they belong to the newLife family and knowing that they have a part to play in the life of the church. We have lots of teams that are looking to expand. Most have varying sets of requirements but we can let you know detail later – for now why not let us know if you’re interested in joining one. Follow the link, then fill in the form and we will help get you connected. Church is at its best when sold-out followers of Jesus know that they are doing faith alongside other people committed to the greatest cause on earth. 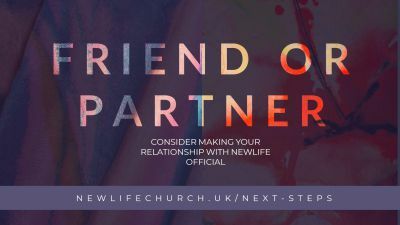 At newLife we call these people Friends & Partners. You can become one. We run lots of courses at newLife ensuring that whatever level and whatever pace you want to take your journey into Christianity - we can cater for you.